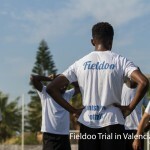 A young, 20 year old footballer from Cameroon that was playing in Cyprus found a new opportunity through the Fieldoo market, where he applied on a market post and got a transfer to Bangladesh’s champion. Recently a very successful transfer happened for a young Cameroonian footballer Patrick Ekele, a striker that played in Cyprus in the previous season. 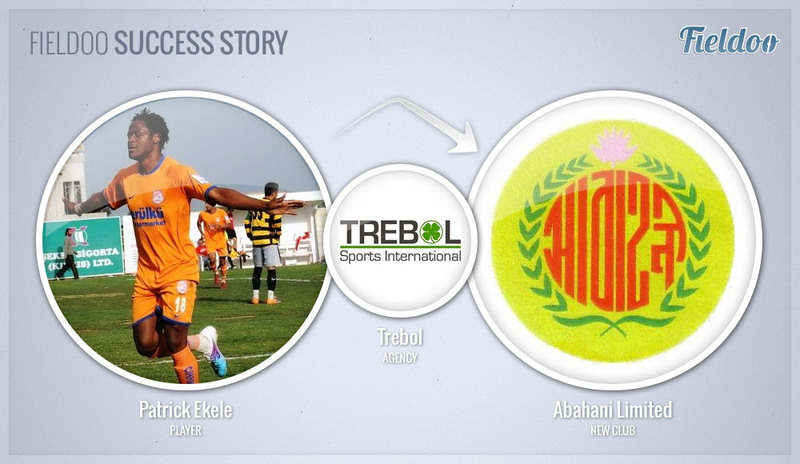 20 year old Patrick was searching for new opportunities on the Fieldoo market and applied on a trial offer, where an agent Bryan Lim from Singapore was searching for a talented striker that would play for a very successful football club from Bangladesh – Abahani Limited – from Dhaka. 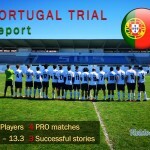 Bryan Lim, an agent and sporting director of Trebol Sports International, explained how everything started: “Fieldoo offers such an ideal platform and I like to call it the “spectacles” as it has helped us to look for the best and most suitable players available. Patrick actually connected with us when we published a trial offer in the market.” Mr. Lim and his team found him suitable and the transfer happened. When asked about the motives for applying on this specific market post Patrick answered: “My objective is to promote myself to get a better exposure in Asia and around the world, so I could improve my career in the future.” And Patrick will definitely get a lot of chances to prove himself in the biggest club in Bangladesh. Abahani Limited was founded in 1972 and has so far won over 20 trophies in the 1st division, Federation Cup and other competitions. More importantly, winning the B-League will automatically earn the club a place in next season’s AFC President’s Cup, Asia’s 3rd tier competition for top clubs in developing football nations. “We feel that Abahani will provide an ideal stepping stone for a young, hungry, motivated and talented player like Patrick to launch his career in Asia,” said Mr. Lim. We at Fieldoo are happy to be a part of Patrick’s success and wish him all the best with the new club! Are you a footballer who’s looking for new opportunities like Patrick Ekele? Join Fieldoo!